“One to one sponsorship program” is one of MCMDO programs under Education thematic area which support Children’s since 2000 G.c. The Sponsorship Program mainly works on providing opportunities & access to education for orphan and vulnerable children through the generous support of the sponsors from different countries. Group sponsorship where a group of people sponsor a group of children. 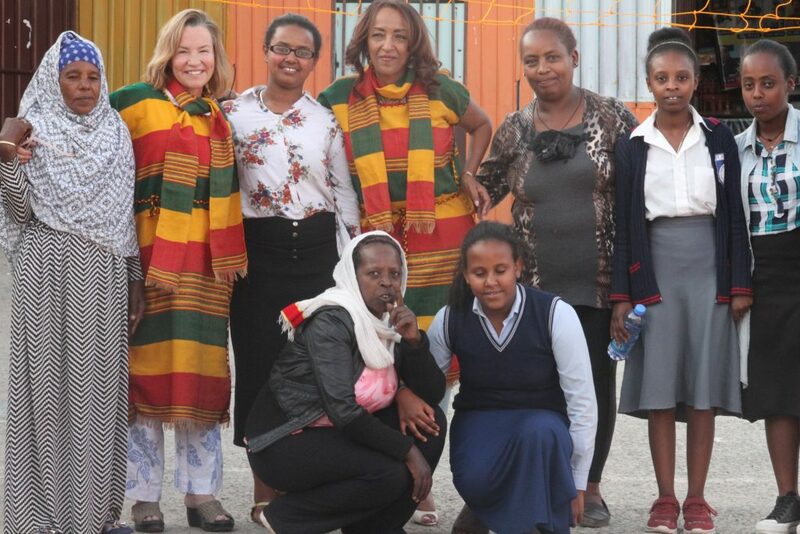 Among those group sponsorships 28 students “Roman Girls” are the main one who get sponsor from Ethiopian Family Fund (EFF). 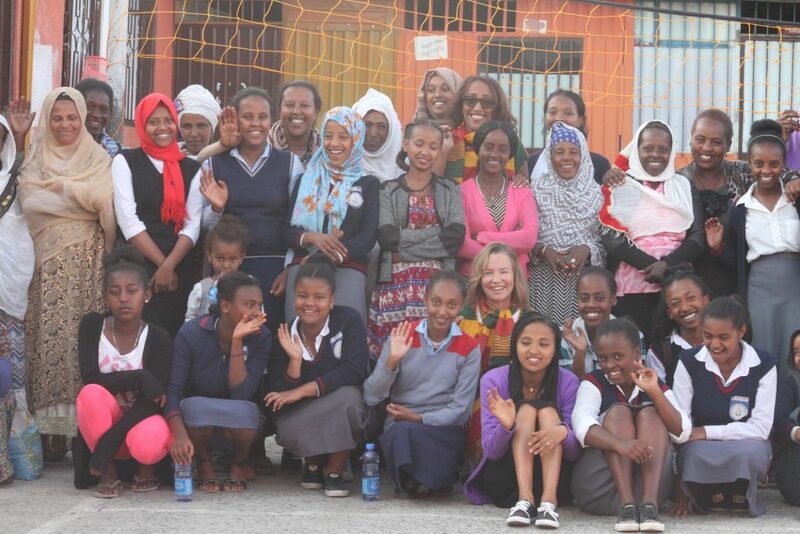 “Roman girls” get its identification by Dr. Roman Kifle (PhD) the founder & coordinator for these 28 students. 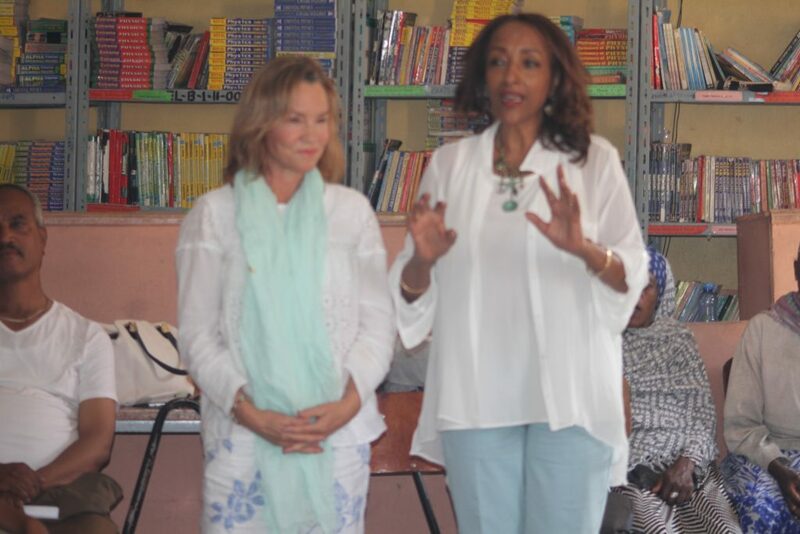 Mrs. Marla Hodes the Executive Director of Ethiopian Family Fund (EFF) and Dr. Roman Kifle the founder for Roman girls visited the students at the school where they get educate (Elbethel Academy). The purpose of the visit is to observe allocated funds are being used on the right place for the children’s, to personally communicate with the students & their families to discuss the students’ academic & health status. The program started with presentation about the actual implementation of the project, followed by discussion with the girls, their family and representative of Elbethel Academy, after the discussion the visitors share their experience and gave consult for the students (Roman Girls) and gave positive reward for MCMDO and the students gave their big gratitude for MCMDO, Mrs. Marla Hodes, Dr. Roman Kifle and Family of Elbethel Academy. Finally MCMDO gave recognition certificate for Ethiopian Family Fund for supporting the 28 students.